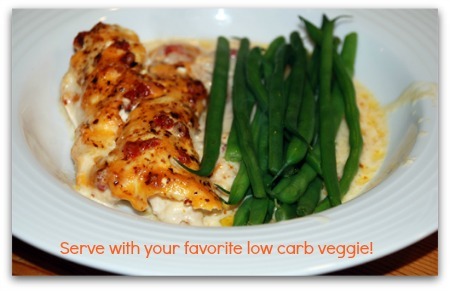 Low carb chicken casserole recipe that is dreamy creamy! 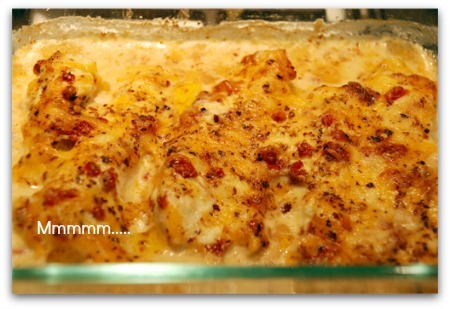 I found a low carb chicken casserole recipe somewhere on Pinterest that inspired this version. I tweaked it a lot and I'm really happy with the results. You could easily double the recipe. Be sure to use 2 baking dishes because you don't want to crowd the chicken pieces. I used chicken breasts which I de-boned myself. You could purchase de-boned chicken breast. And also note that this recipe works equally well with boneless thighs. You could use both of course. 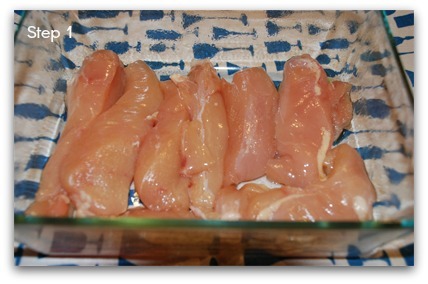 In a greased 9 x 9 glass dish place the chicken pieces without overlapping. 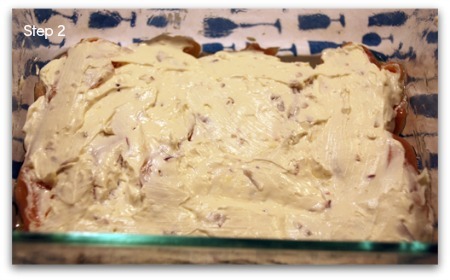 Combine, cream cheese, heavy whipping cream, butter and minced onions. Use a fork and incorporate the ingredients evenly. It will be a bit stiff. Spread all over the chicken pieces evenly. 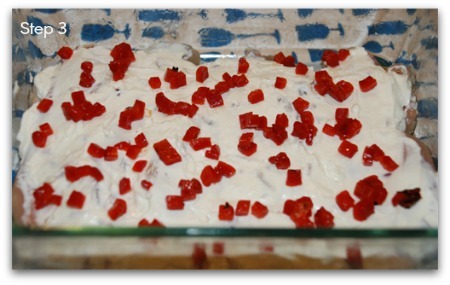 Add the roasted red bell pepper squares evenly. Top first with the cheddar, then the Parmesan and then hot pepper flakes. If you don't like a spicy dish, just omit the pepper flakes...it's still awesome!!! Bake, uncovered, for 45 minutes, until bubbly and lightly browned on top. Let dish sit for 5 minutes before serving. You will have lots of sauce as the chicken juices and cheeses blend. I love to spoon it on my side veggies! 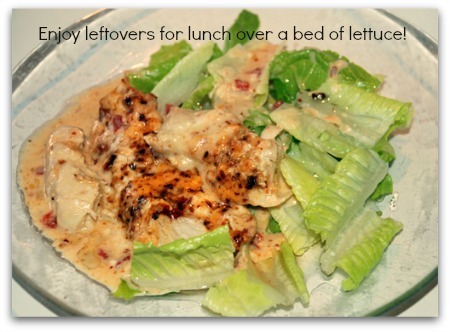 And I love to have the re-heated leftovers on crispy Romaine leaves. 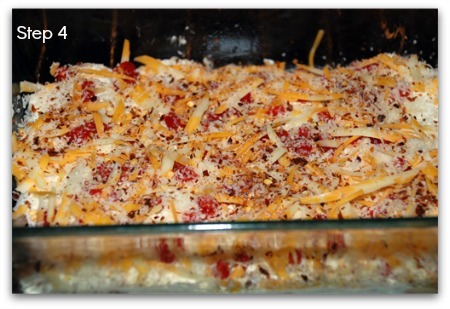 Lets go from this low carb chicken casserole recipe back to the Home page.